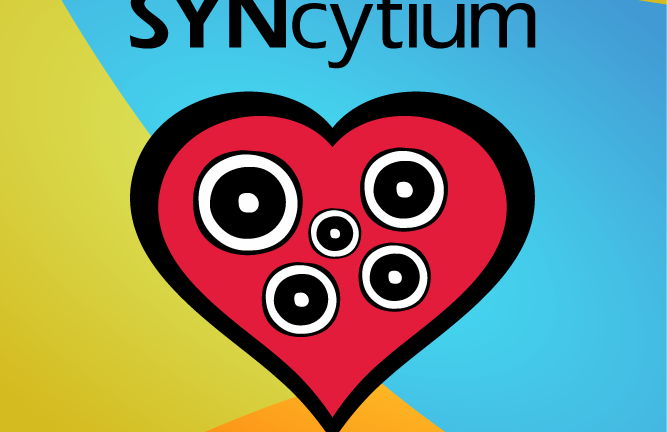 A syncytium is a multinucleated cell that can result from multiple cell fusions of uninuclear cells. 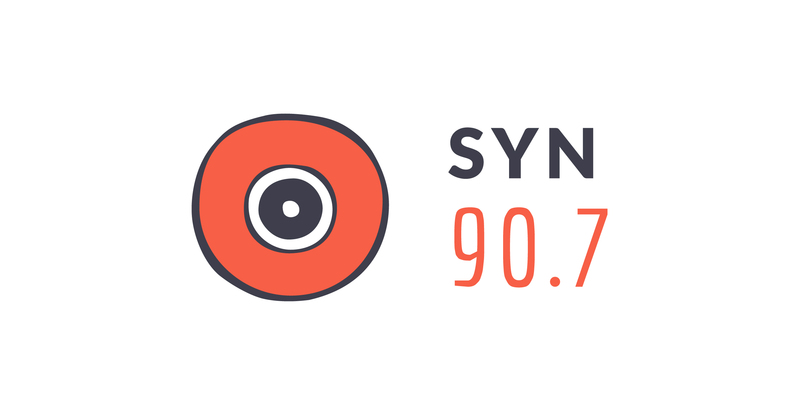 A SYNcytium is a group of people from diverse religious backgrounds coming together to present a radio show about their lives, experiences, and religion! 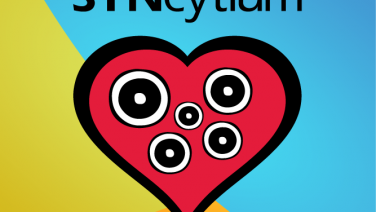 Cleo shares her thoughts on Acts of Worship on the latest episode of SYNcytium. 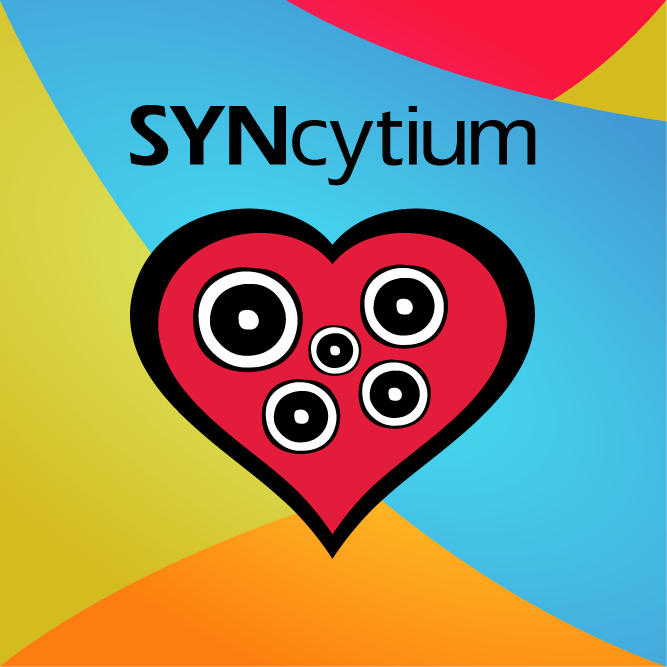 Emmanuelle and Sahba visit places of worship on this episode of SYNcytium.